AUSTIN’S AWESOME FIDGET SPINNER REVIEW (AND GIVEAWAY)! 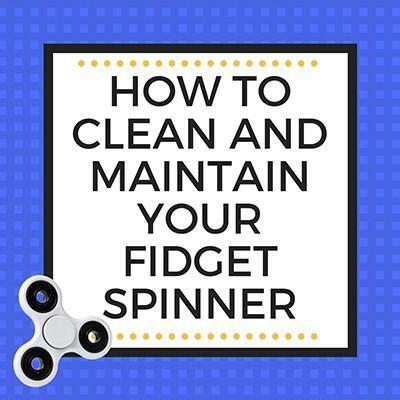 Our friend Austin (Austin Jose on YouTube) put together this awesome video featuring the FidgetDoctor™ Tri Spinner fidget spinner. About half way through the video he does a timed spin test and shows just how long our spinners spin right out-of-the-box! 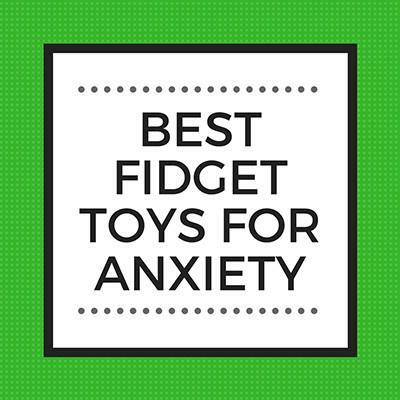 Austin is also giving away a fidget spinner, so be sure to watch the whole video and learn how YOU can enter to win. So without further ado, take it away, Austin! 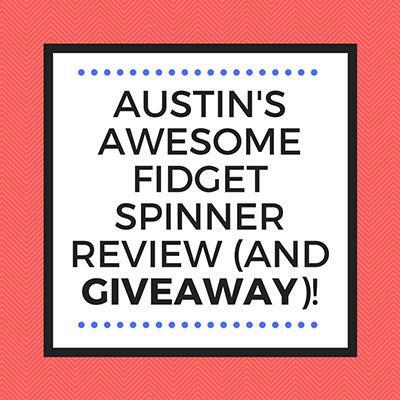 Read more AUSTIN’S AWESOME FIDGET SPINNER REVIEW (AND GIVEAWAY)! 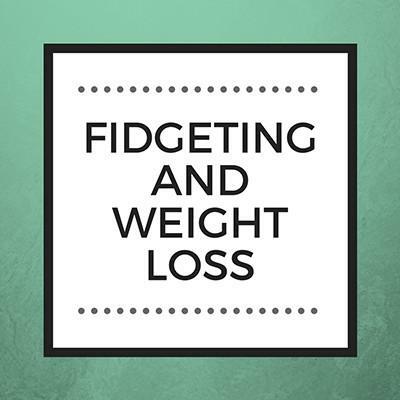 Fidget spinners, for those who don’t know, are amazingly fun and addictive pocket-sized fidget toys. Spin them between your fingers, on a tabletop, balance them on your finger…the possibilities are endless and ever-evolving. That’s part of what makes these hand toys so much fun!